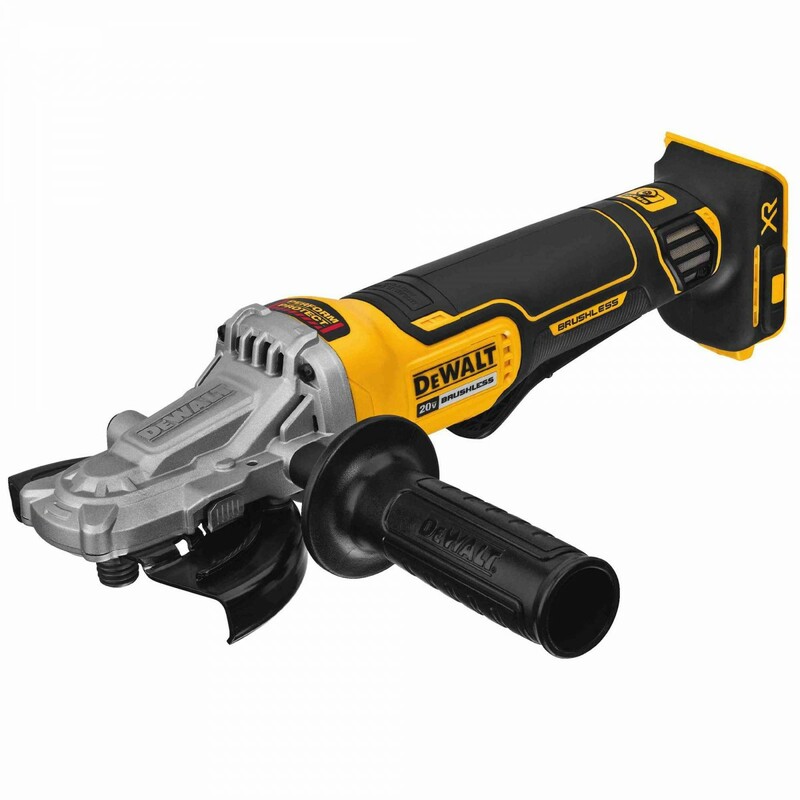 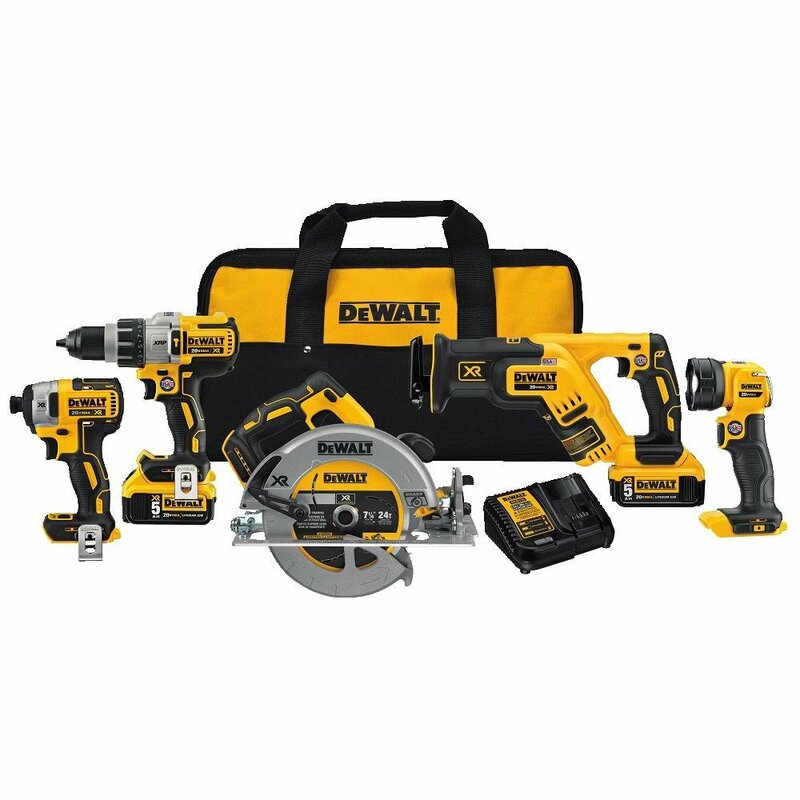 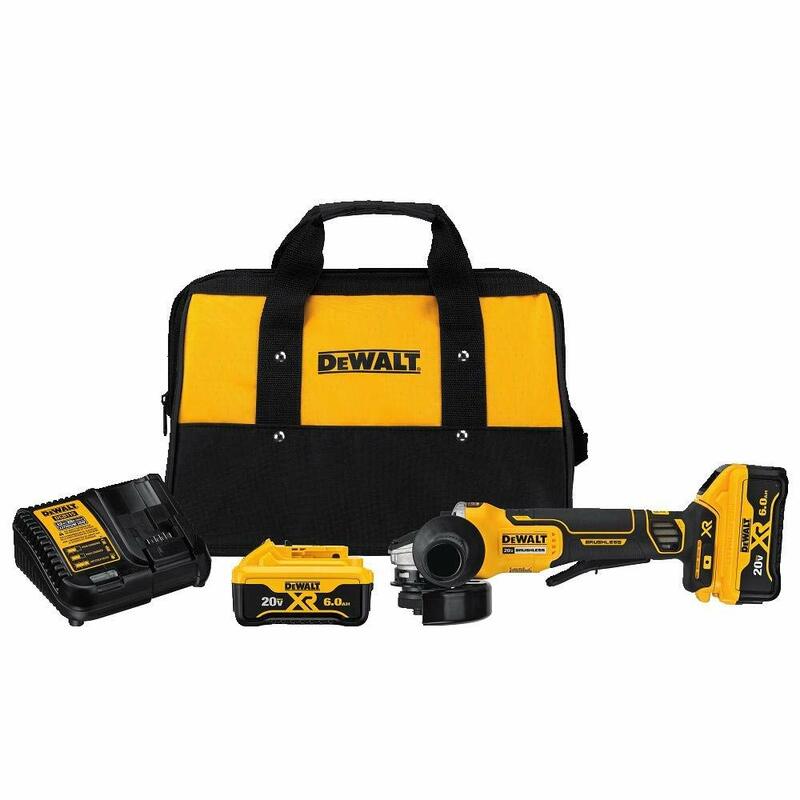 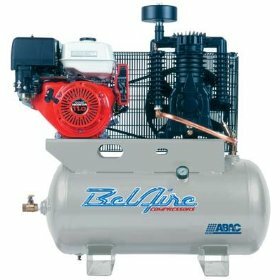 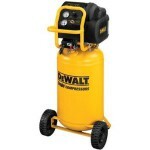 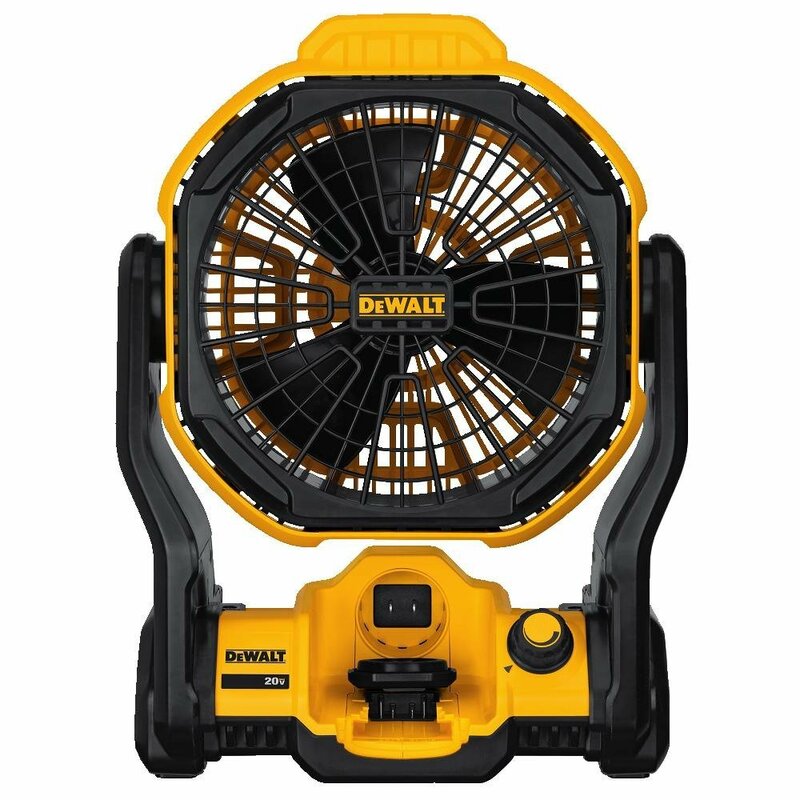 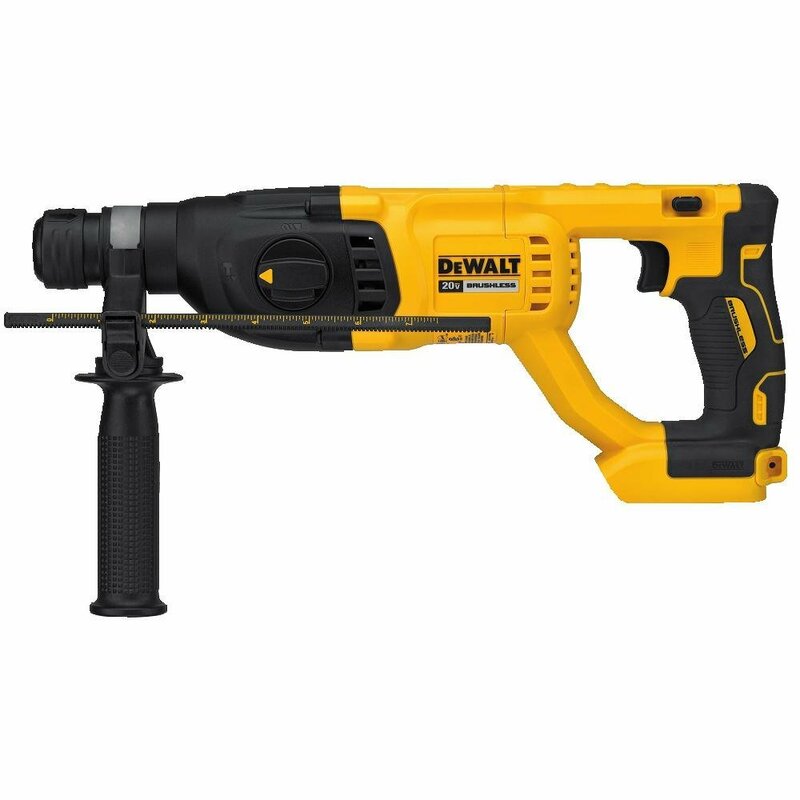 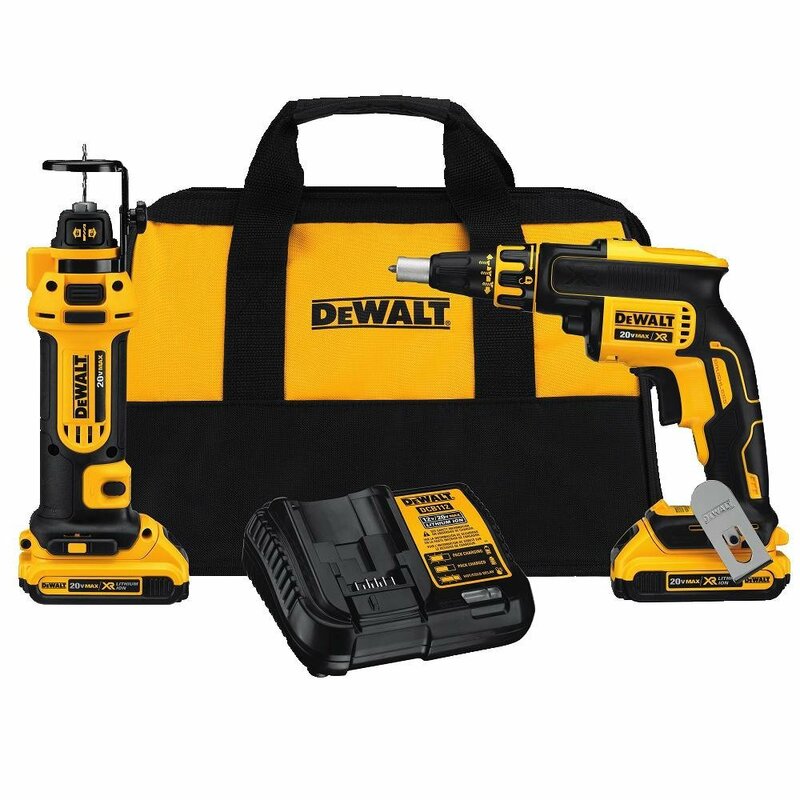 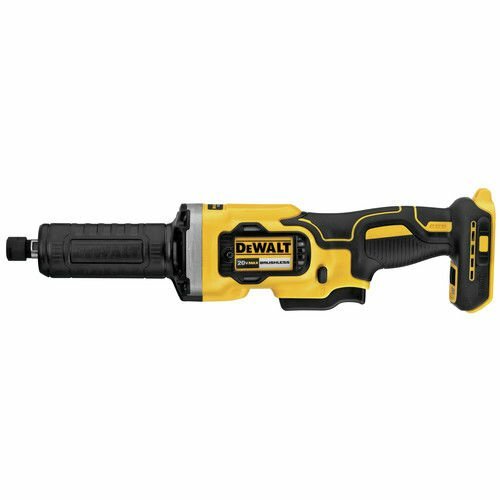 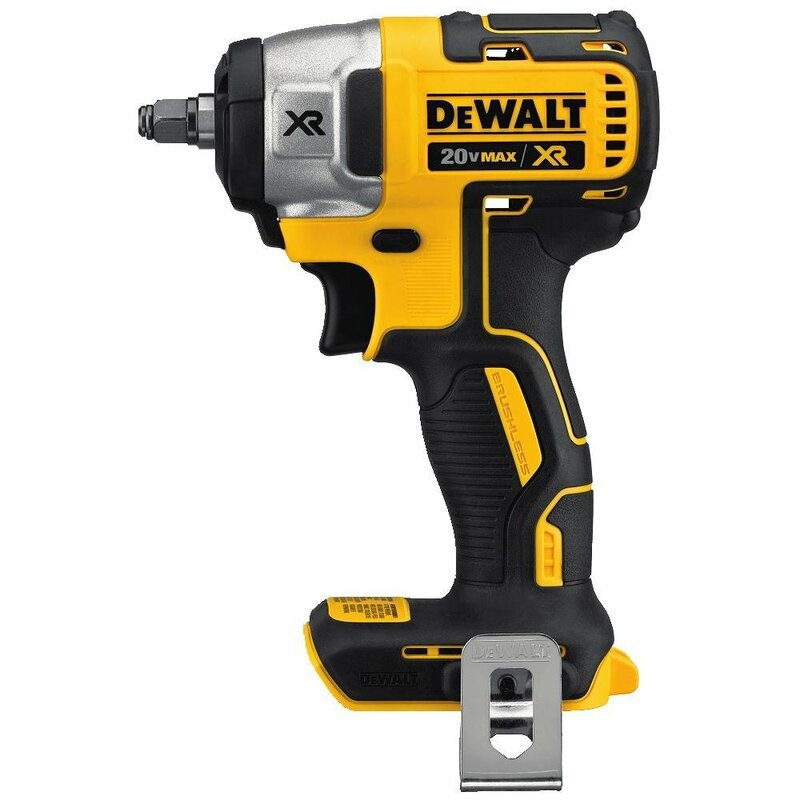 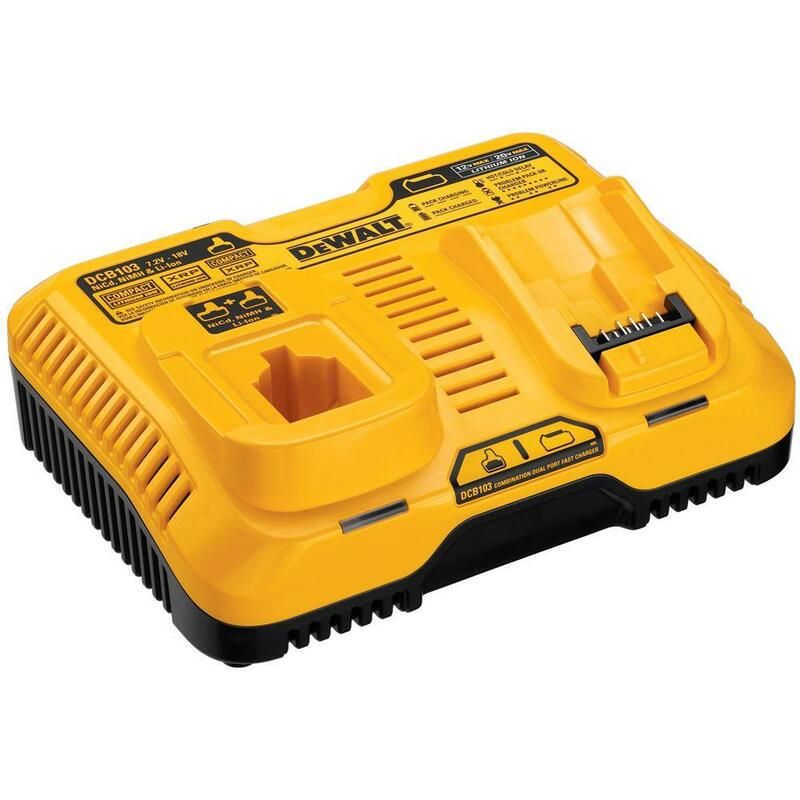 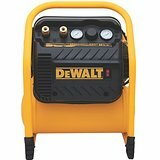 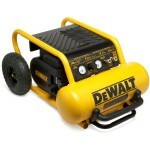 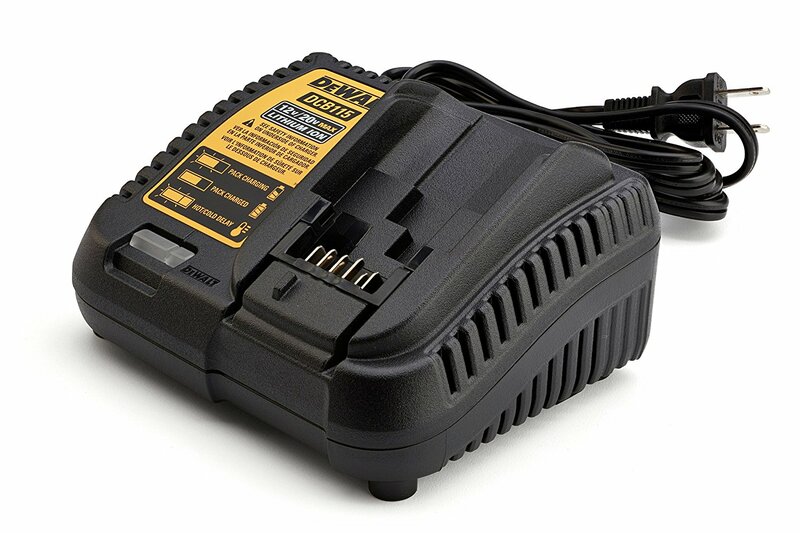 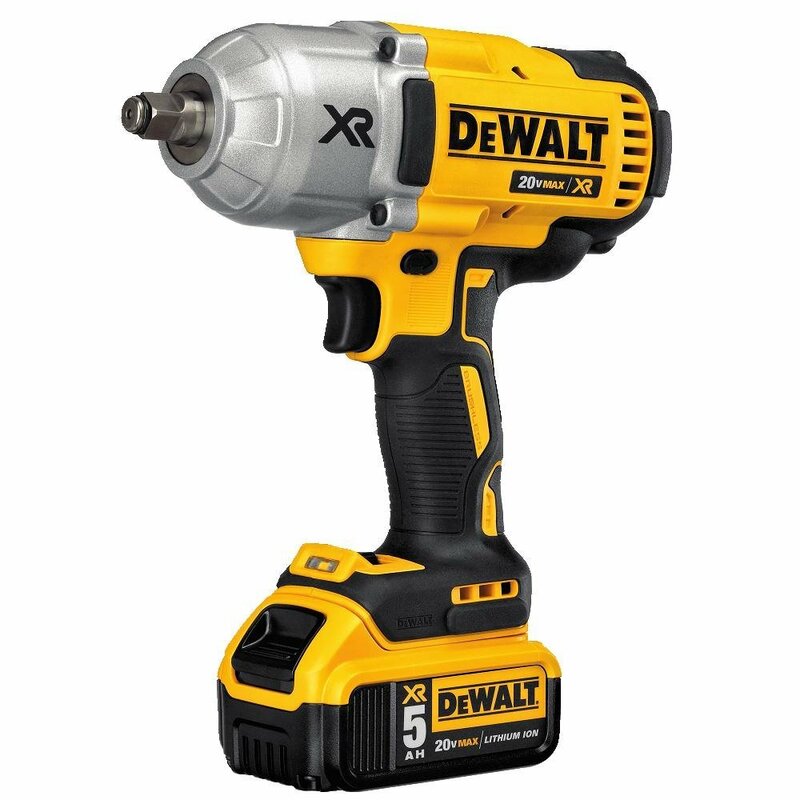 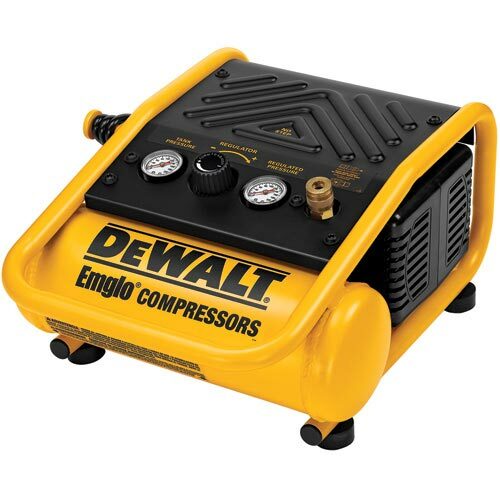 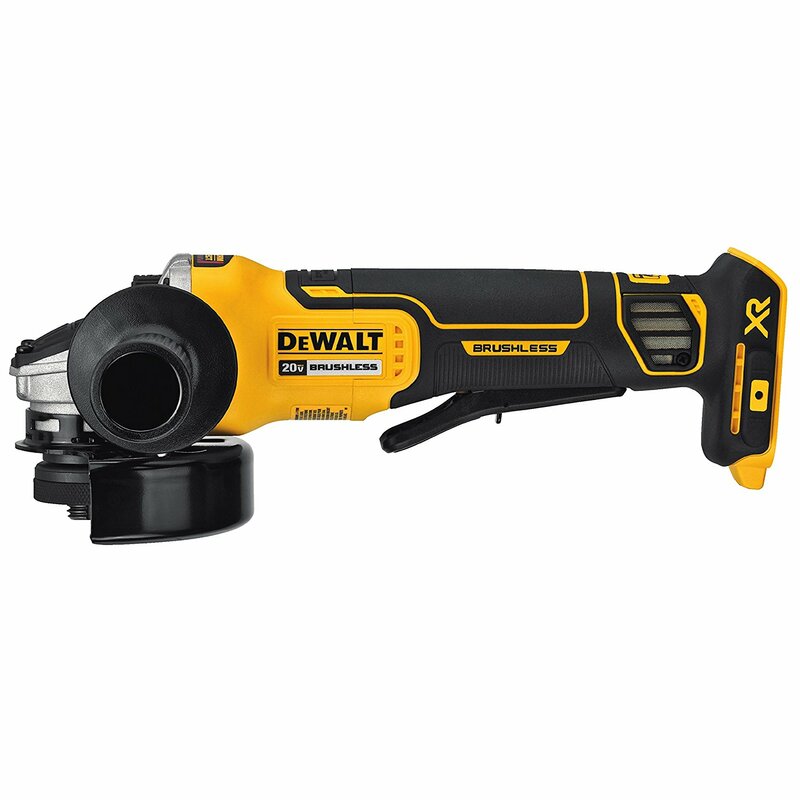 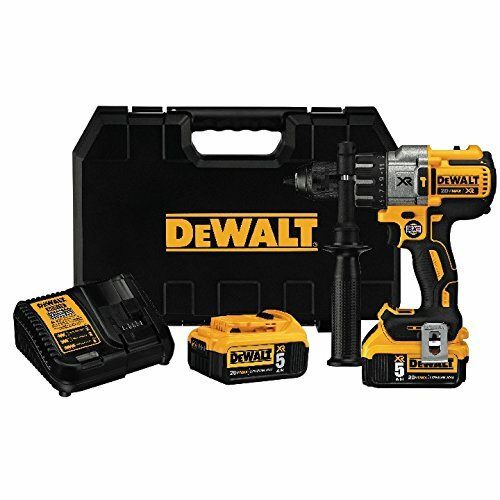 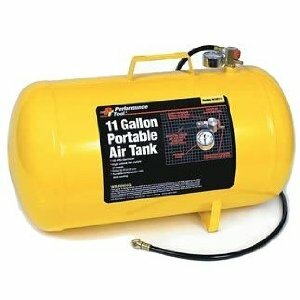 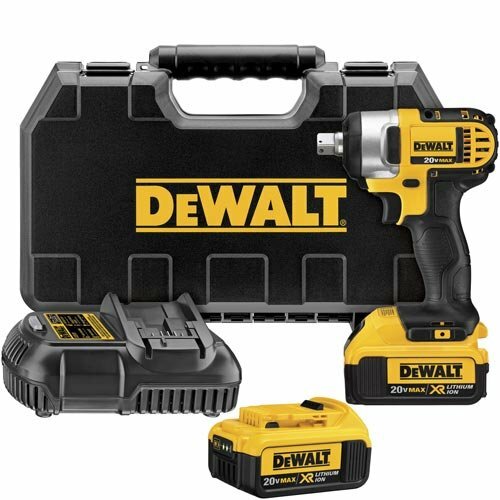 DEWALT #D55140 Heavy-Duty 1-Gallon Air Compressor- NO SHIPPING LOCAL PICKUP ONLY | Waltco Tools & Equipment, Inc. 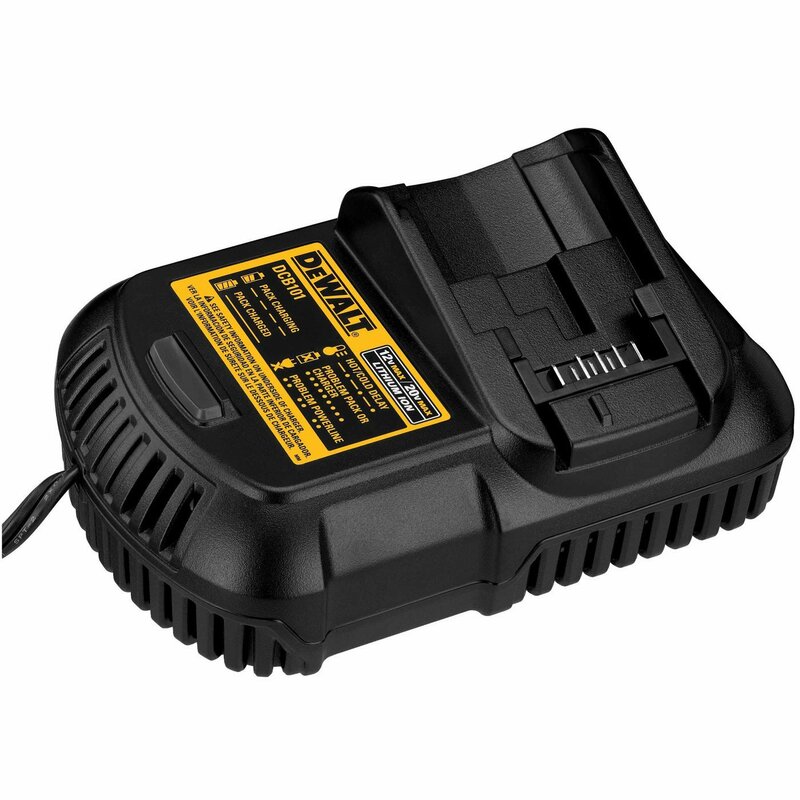 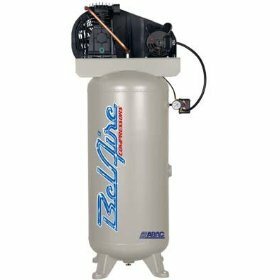 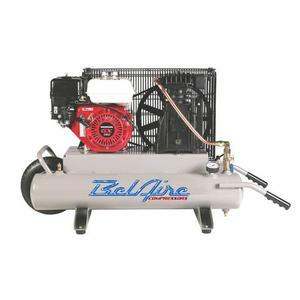 Compatible with 14.4 and 18 Volt systems and new 12 Volt MAX and 20 Volt MAX systems. 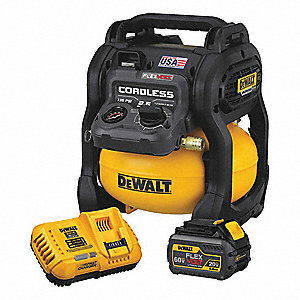 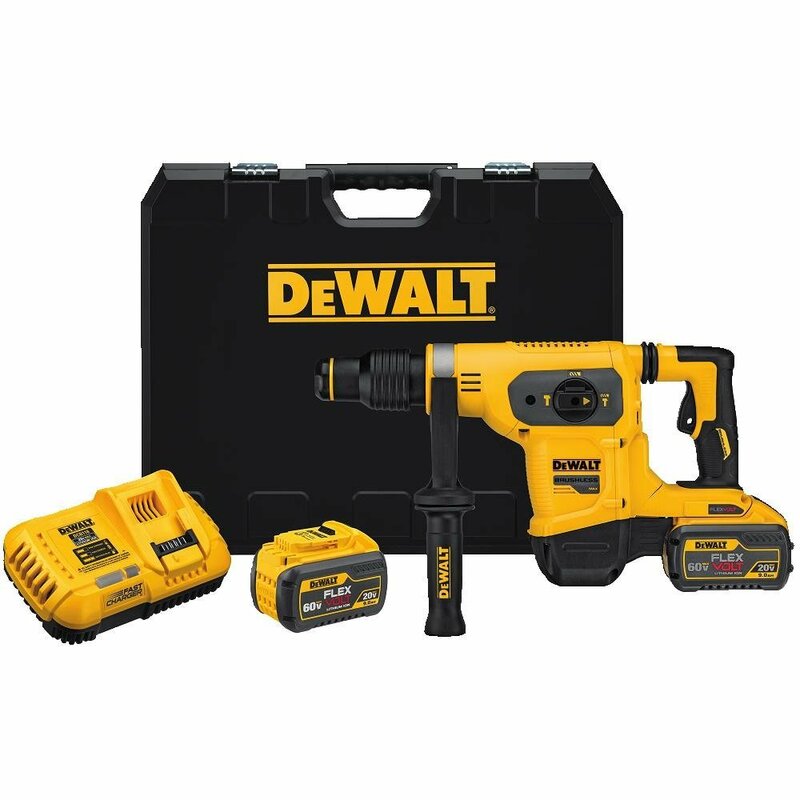 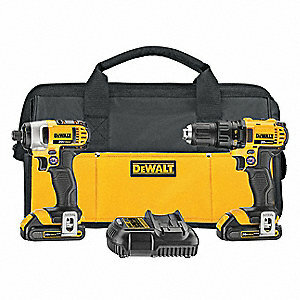 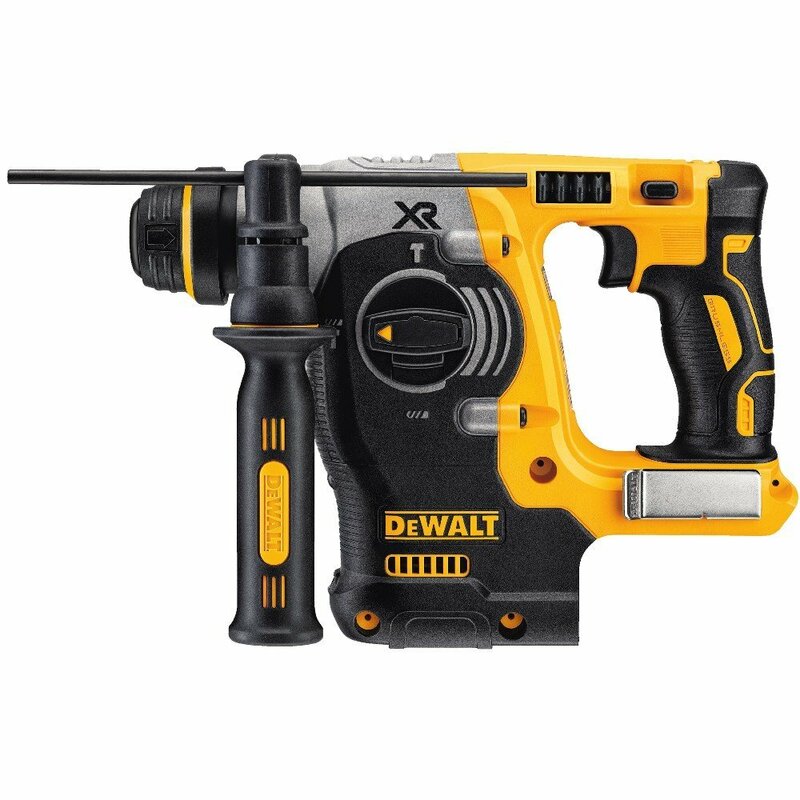 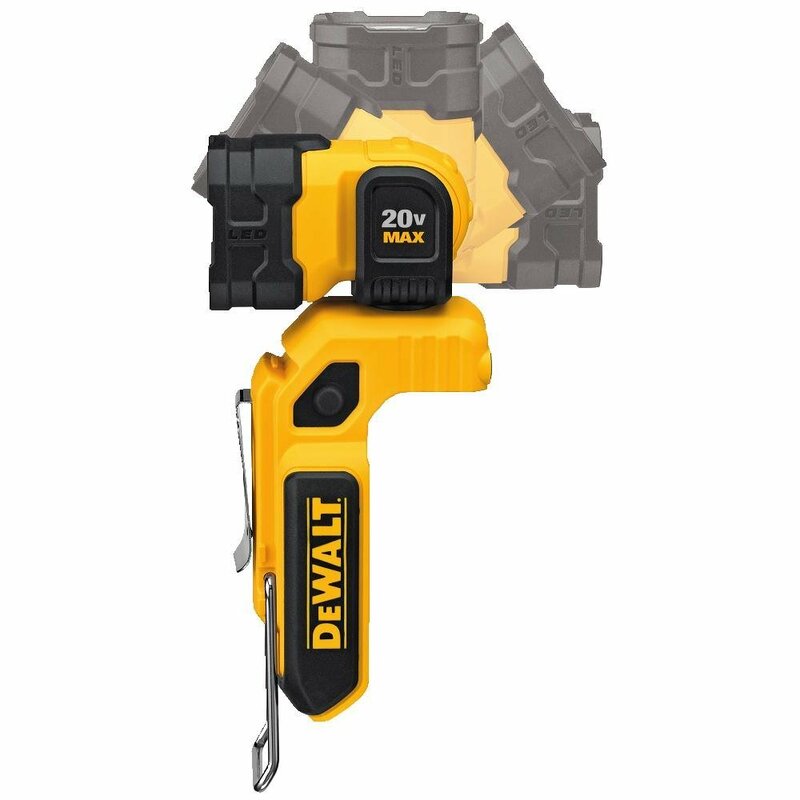 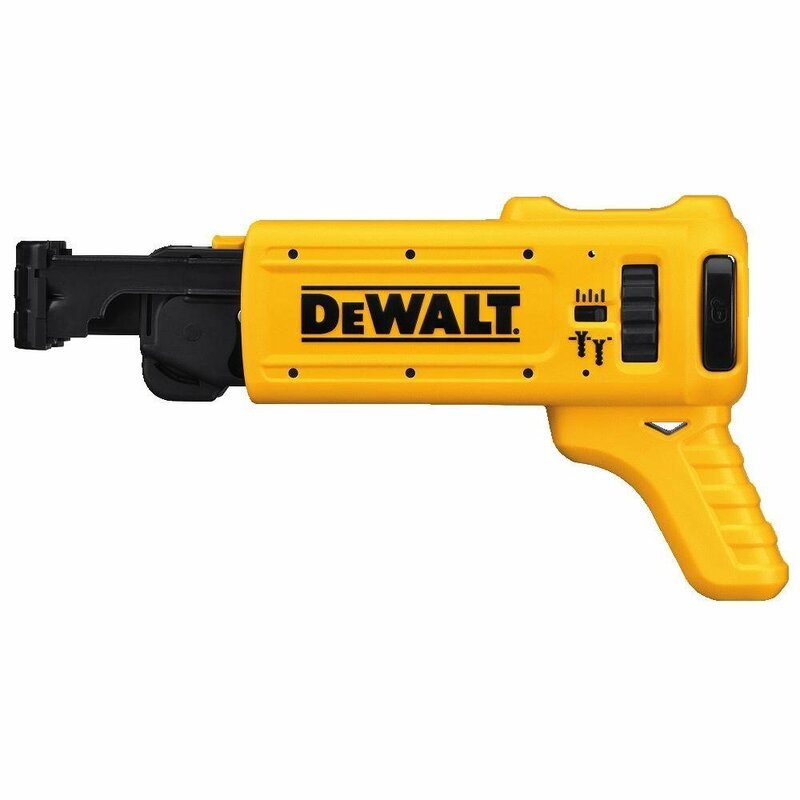 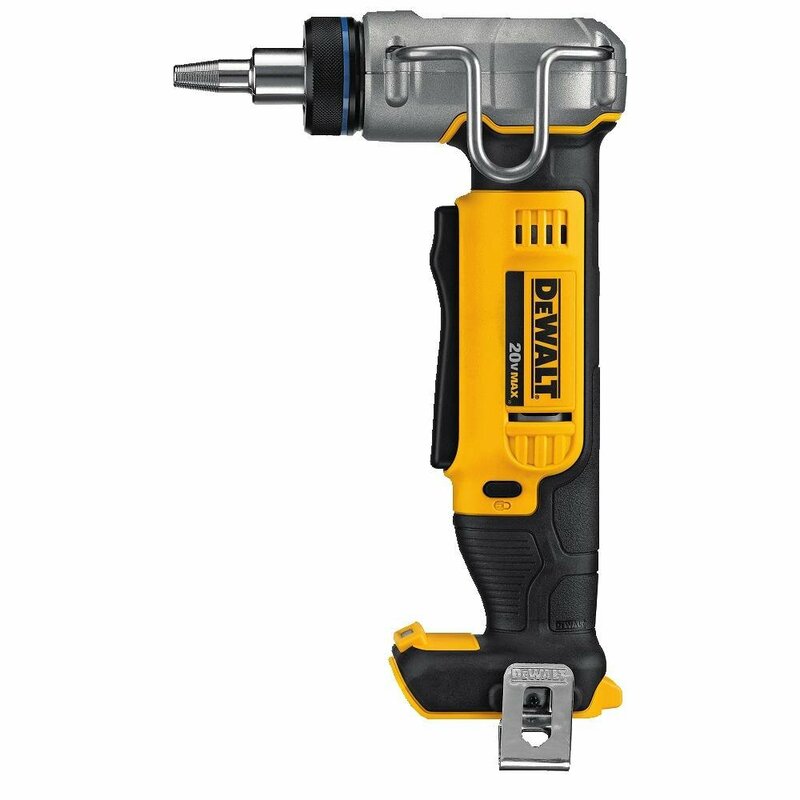 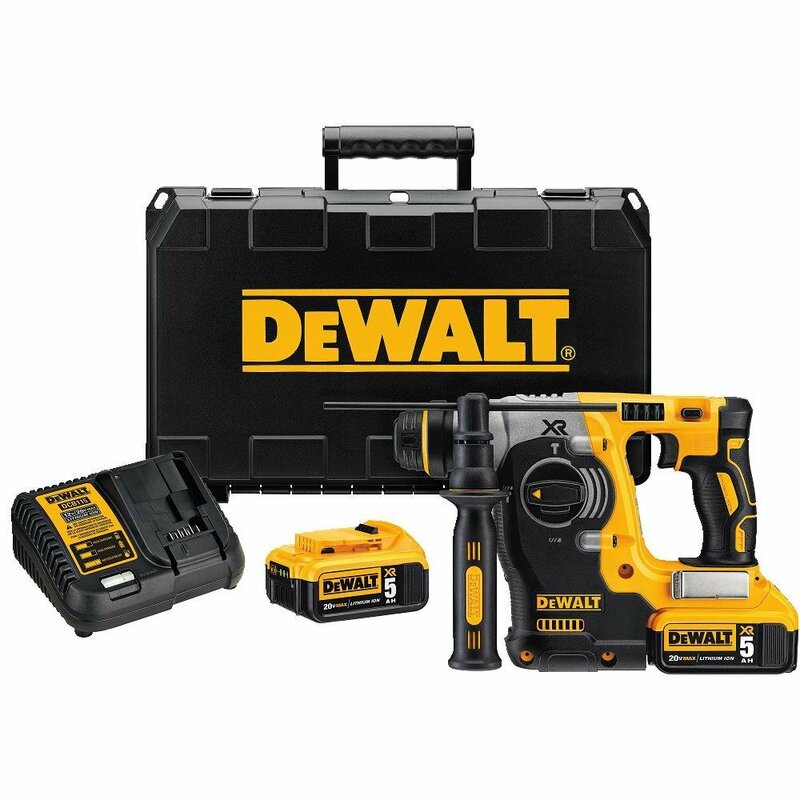 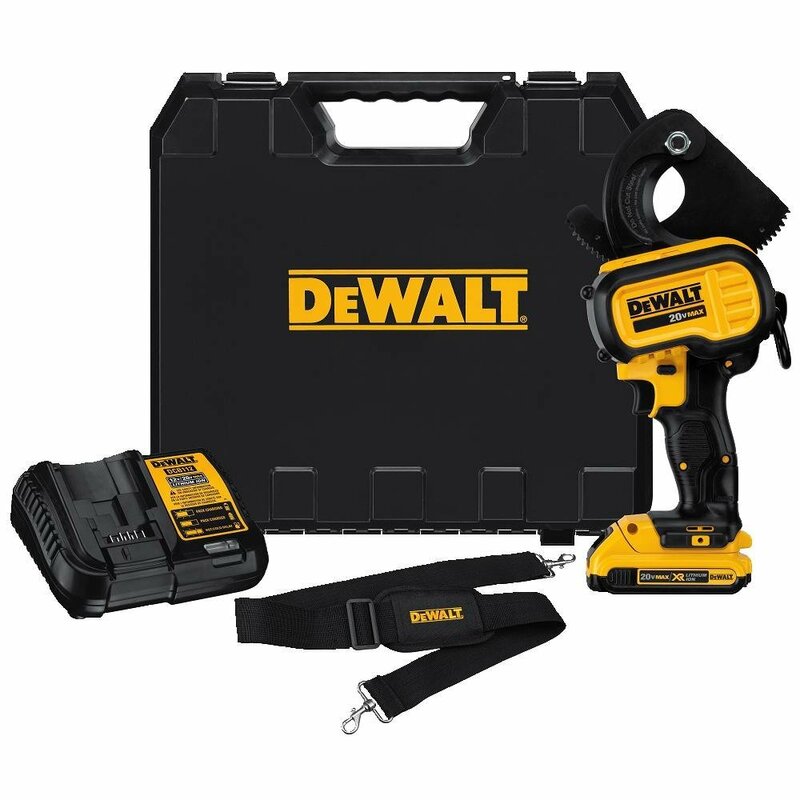 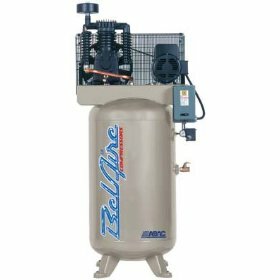 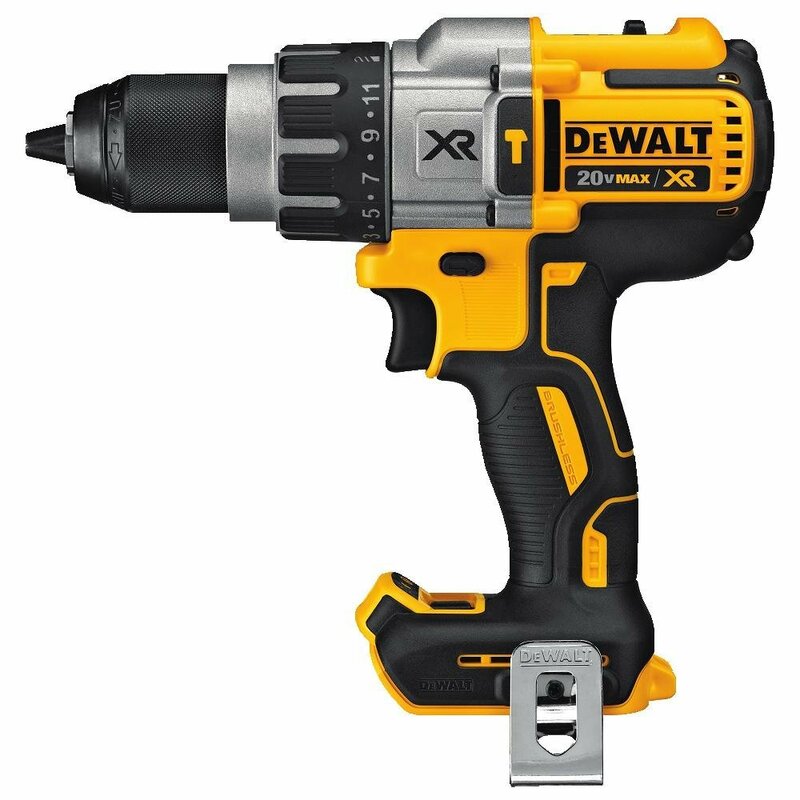 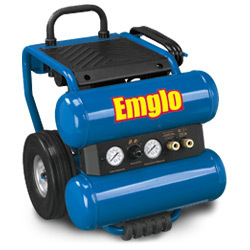 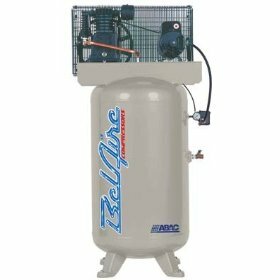 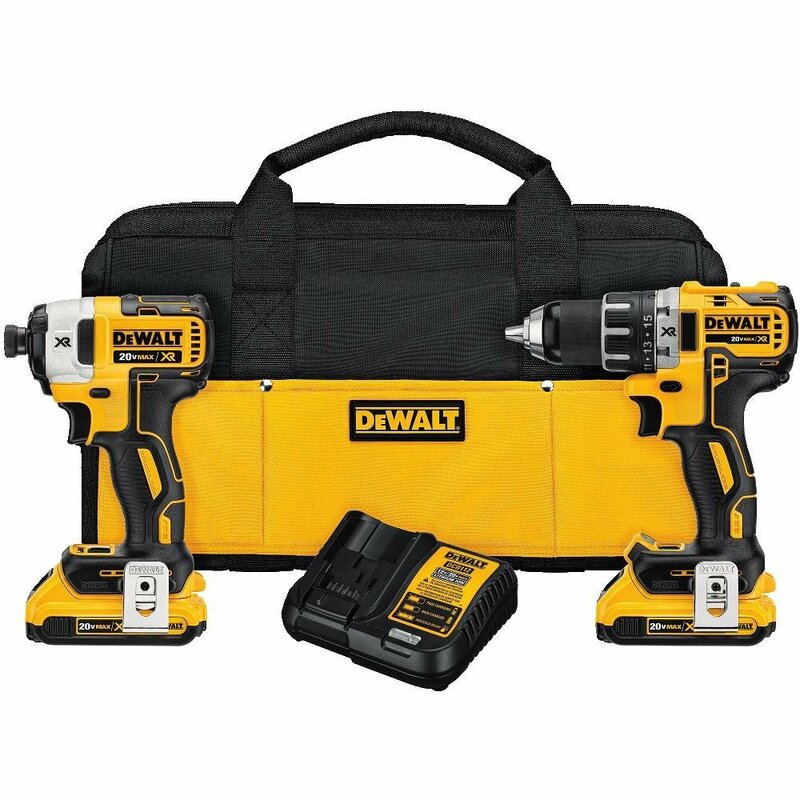 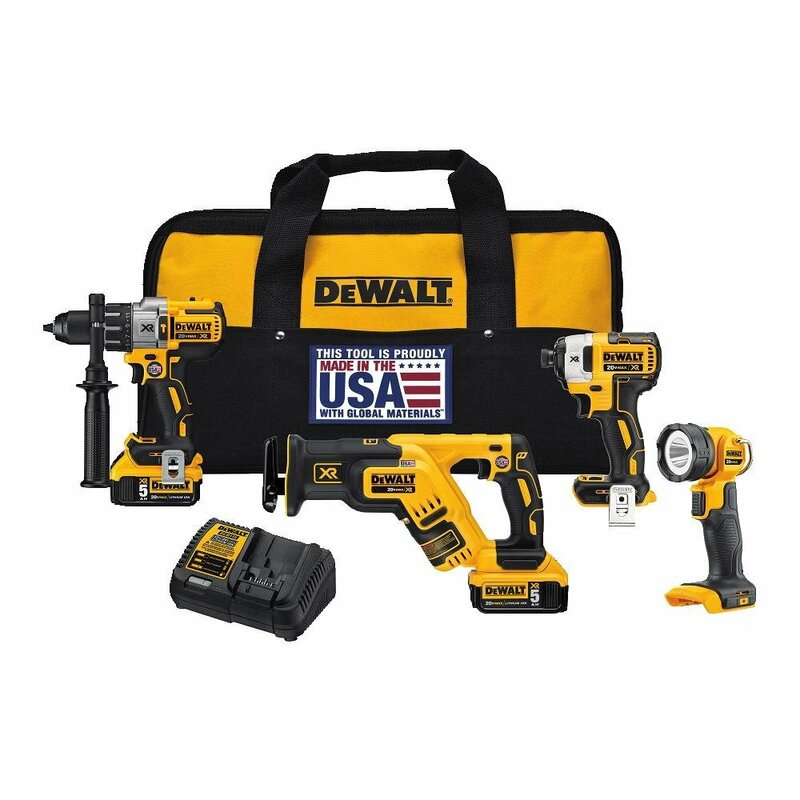 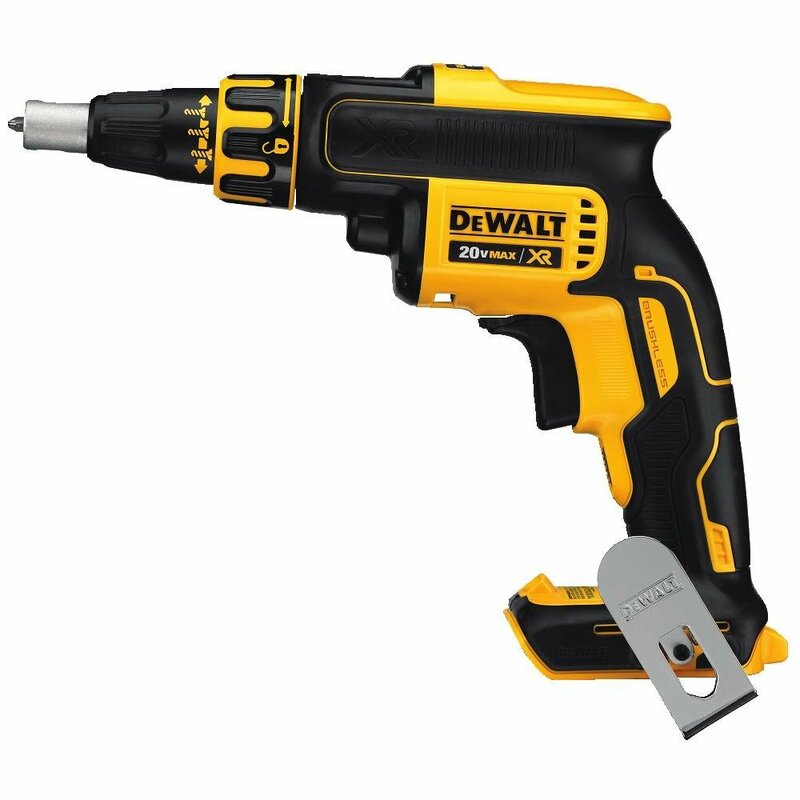 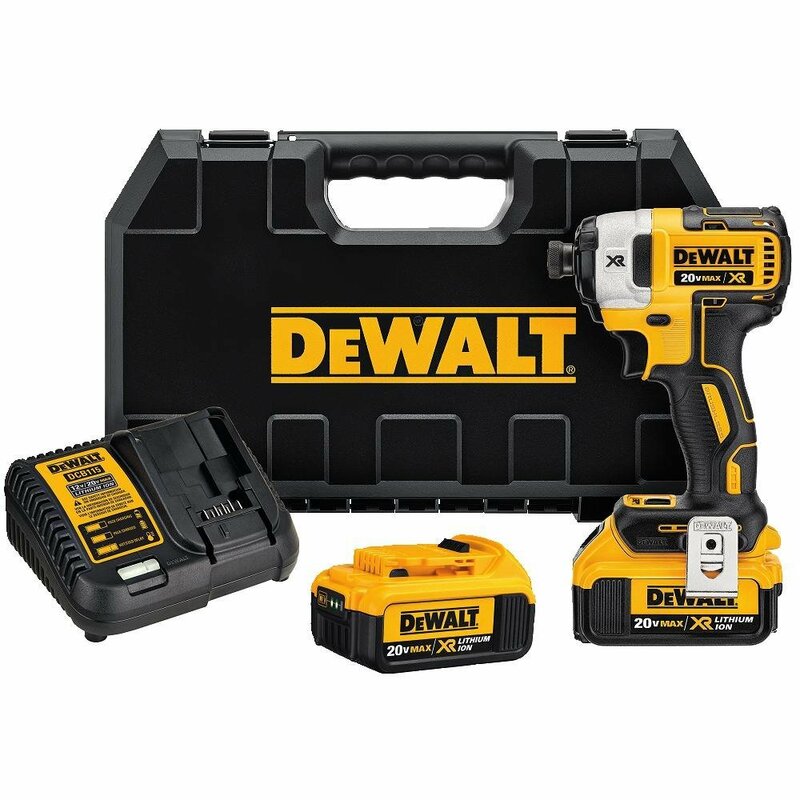 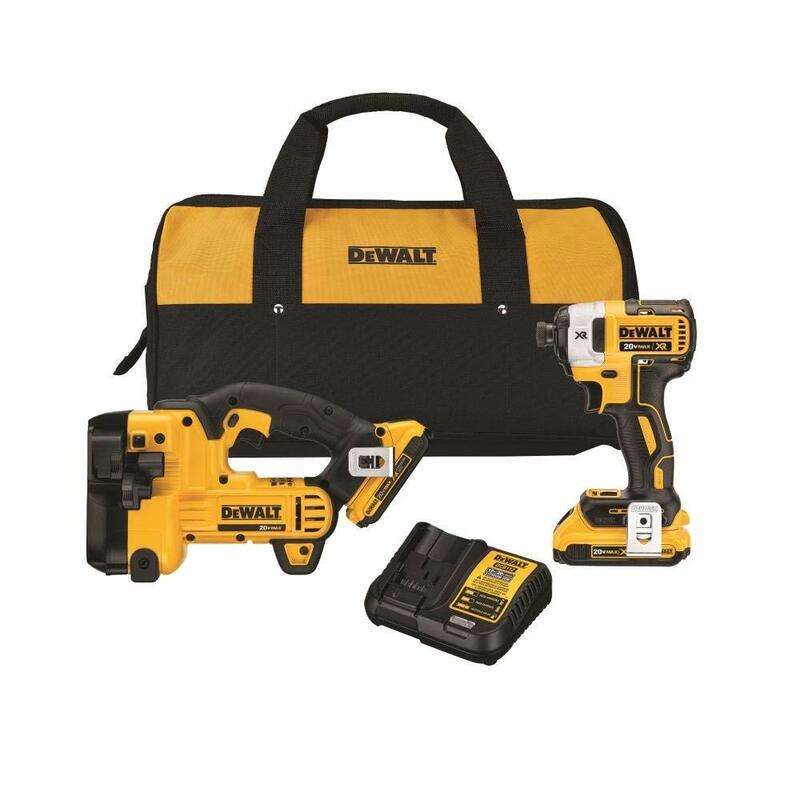 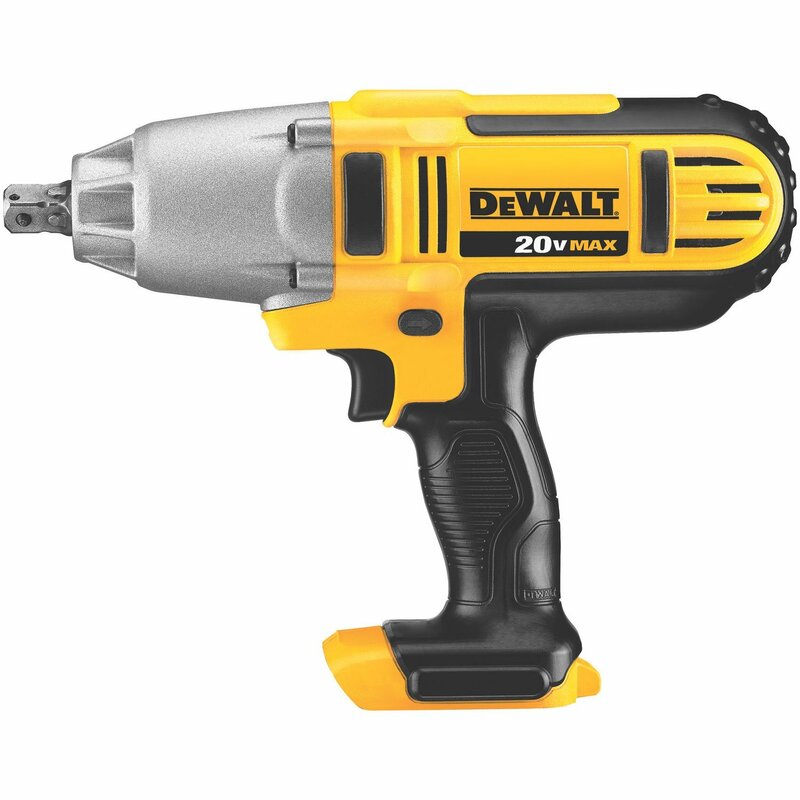 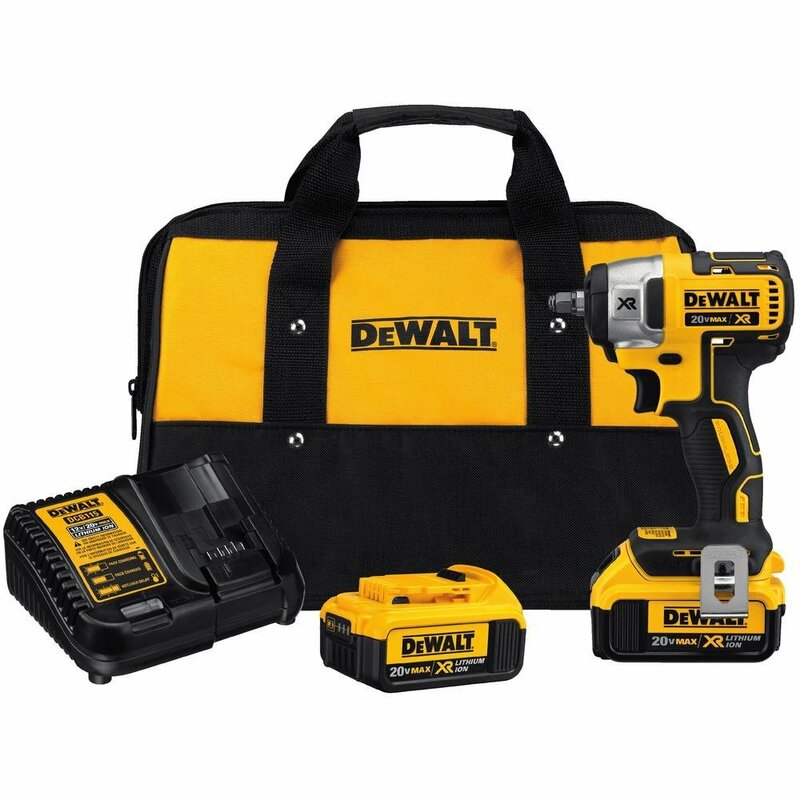 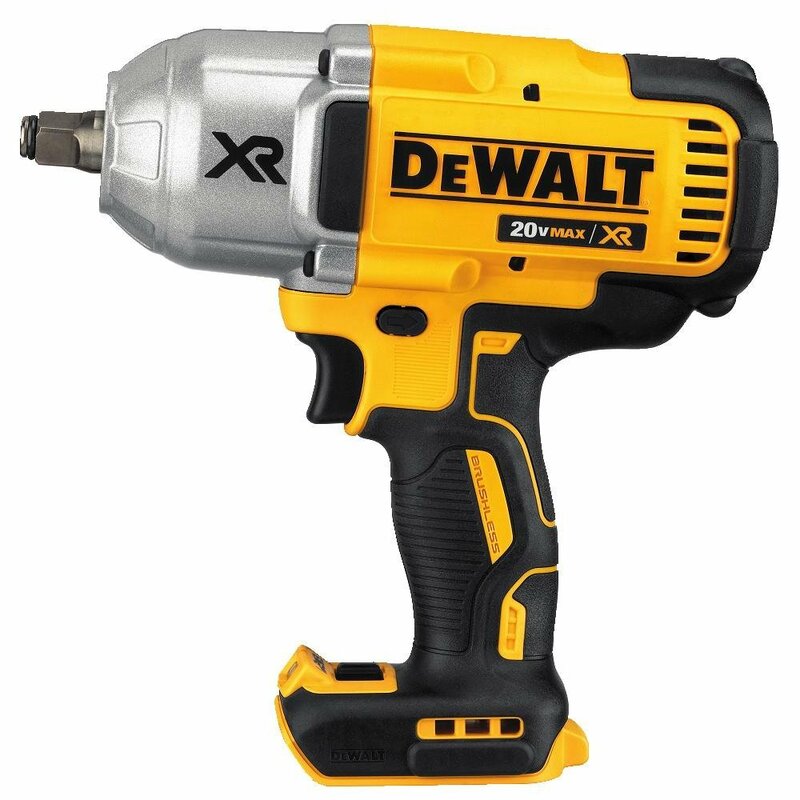 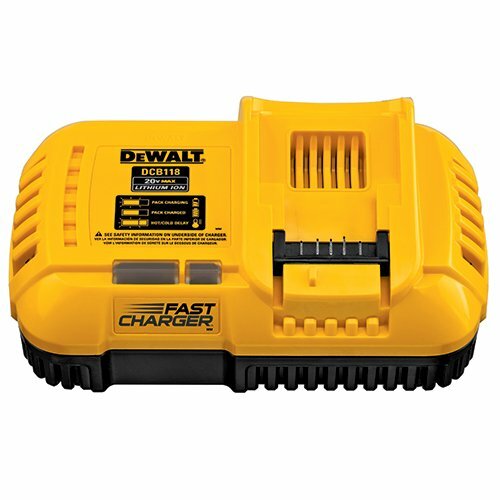 It charges batteries in one hour or less to minimize downtime on the job site. 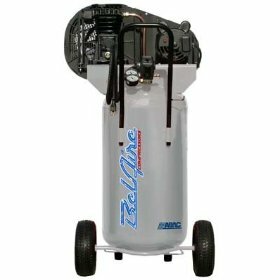 MAX RUNTIME: Powerful motor for maximum runtime. 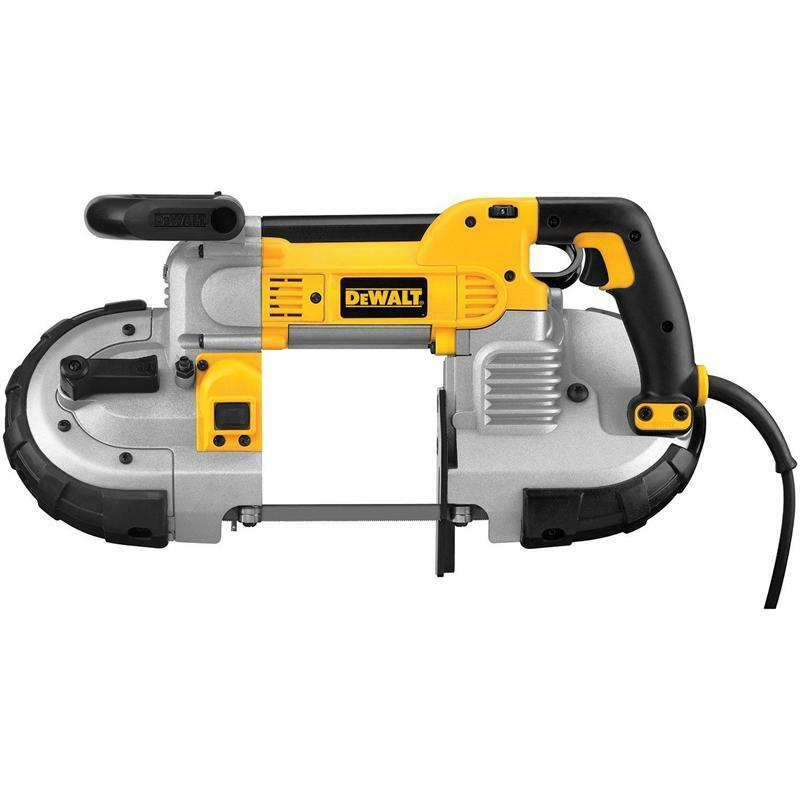 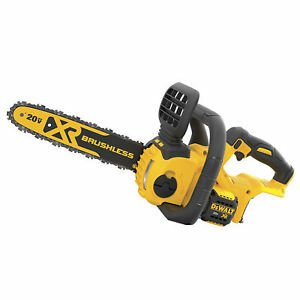 LIGHTWEIGHT: Among one of the lightest saws in its class at 8.8 lbs.